One snake you don't need to be afraid of! 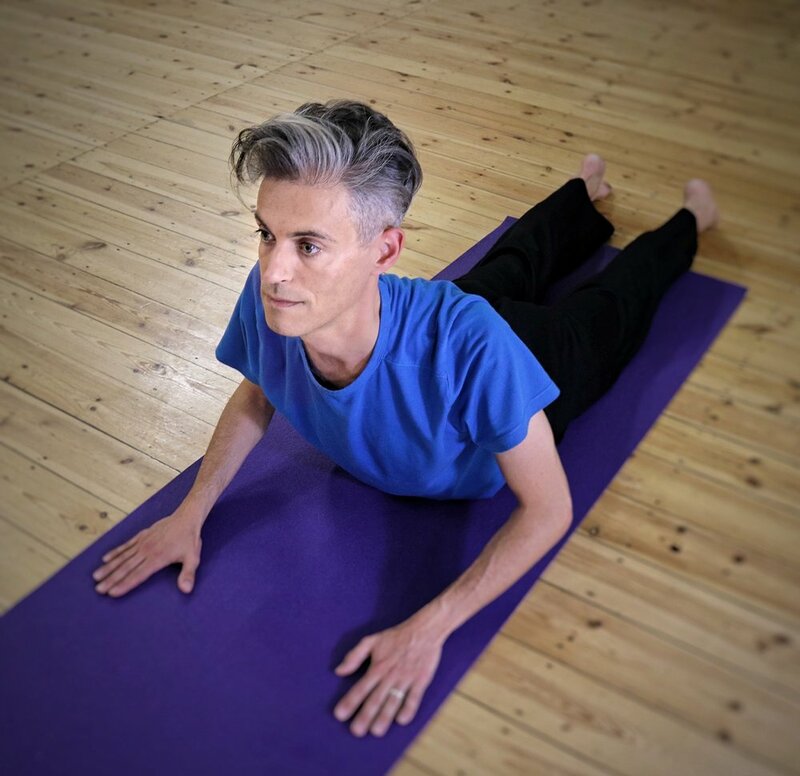 We’ve been working with the special Dru Yoga version of Bhujangasana, the Four Stage Cobra. This a stretching and strengthening pose for the back. Done in four stage, it allows you to warm up gracefully into the full lift or to stop at the level that feels right for your back. This is one snake, that you don’t need to be afraid of.